Even though Creative Suite 5 has been out for over a year, and CS 5.5 since the spring, some components of Creative Suite 4 remain surprisingly popular… In particular, the two applications After Effects CS4 and Premiere Pro CS4, which were released in the fall of 2008, are still sought by many. At first this might seem odd, but there’s good reason… Why does this duo of earlier tools remain in demand? It’s no doubt owing to the 64-bit-only requirement for those two products (and only those two products) in Creative Suite 5… Adobe explains the reason for this is because developing in native 64-bit gives the best optimized performance benefits with the demanding technical requirements of working with high definition video. But these won’t run on many older computers. Note this is more of a Windows factor and does not affect the majority of Mac systems using Intel proces­sors… But with no 32-bit Windows versions of After Effects CS5.5 or Premiere Pro CS5.5 offered, perhaps it shouldn’t be surprising the CS4 releases continue to be needed. After all, statistics show that 43% of the broad Internet community still runs on Windows XP – making it still the most widely-used Microsoft Windows platform – but which isn’t supported for those CS5 apps. Adobe has never sold the previous version of any software once a new major version is out, but fortunately in this case they have made arrange­ments. Today if you purchase a new suite edition, either CS5.5 Production Premium or CS5.5 Master Collection, you will receive both the CS5.5 and the CS4 releases for these particular applications – two versions to cover all possible instal­lation scenarios, at no additional charge. The solution comes in the form of an extra 32-bit Support Package that contains the two CS4 releases. So with this bonus, Production Premium becomes a pretty sweet deal as it includes seven major CS5 products but costs less than two of them – plus now you also get two CS4 apps on top. Add it all up and you’re getting a total value of $6,641 in the suite for the price $1,699, or almost 75% off individual prices with the collective package. If you qualify for it, the Student and Teacher Edition is an even bigger savings at $449, which is an incredible 93% off… And naturally you can try it out first for free if you like (separately from those CS4 links), completing the trial picture. There is one other way to do it, if you prefer not to buy a suite – but instead want to buy just After Effects CS4 or Premiere Pro CS4 by itself… or, if you want to purchase any other CS4 product or suite. You can get an Adobe “business” license (a.k.a. volume license) – even if you are not a business or not buying in volume… With this option, you can purchase CS5.5 online but request a previous version instead. In other words, you order the current version but receive and use a prior version – see the Backward Licensing Policy. Thus (for example) you could buy After Effects CS5.5 via this method, but actually get and run After Effects CS5 or CS4 (genuine and safe) in its place. Or pick any other product and do the same thing. And with this approach too, you can switch back up to CS5.5 later if you want, at no extra charge… So in all cases, you’re effectively buying CS4 and getting CS5.5 free as a bonus, for future use. One final note: Trying to find these older programs from any other / non-Adobe sources (like eBay) these days is definitely not recommended. Hello Ephraim, your comment was brief so not sure exactly what it is you’re experiencing or missing, but here again are the direct links to download the CS4 trials, which is referenced in the content above – and would suggest reviewing the instructions and comments there if you’re having any difficulties downloading the files. thank you, i finally found it this website – really helped, it has everything! yay soo happy i love this website. When i downloaded the after effects trial, i could only use it once, and that was for a very brief moment. What’s the point in showing a trial when it only works once? 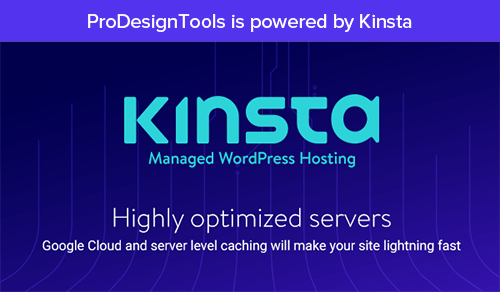 “Trial periods may end prematurely for a variety of reasons, including changes made to your system time or to modifications the product installation/launch files (ie, permissions changes). Visit the Adobe Trial Download Support Page for more information. when I download it what do i do? Hi zz, could you give a bit more detail on your question? If you’re looking for how to download and install CS5, see here. For CS4, see here. Thanks and hope this helps. I’m trying to buy an After Effects CS4 upgrade for Windows. I have version 6.5 and a serial, and I can’t upgrade to CS5 from that, but I could if I could find a boxed CS4 upgrade. I’ve called Adobe twice and no help, they say find a retailer that still has a box. They want 1k$ for the full version, and an upgrade would only be $299. No luck searching online either. This site is the closest I’ve found, but won’t get me a licensed After Effects CS4 with what I have. Where can I buy After Effects CS4 by itself – anyplace, any suggestions? Welcome Jeff, good questions. Unfortunately finding a legitimate and safe copy of CS4 to purchase these days is a challenging task. As you saw, Adobe does not sell the old versions in any form, except in the case described above (bundled with CS5 Production Premium or Master Collection). You’re right that with After Effects 6.5, you’re too far back get the discounted upgrade pricing for CS5… Adobe CS5 has a “three versions back” policy – meaning back to After Effects 7 at the most, and following that, CS3 (After Effects 8) or CS4 (After Effects 9). 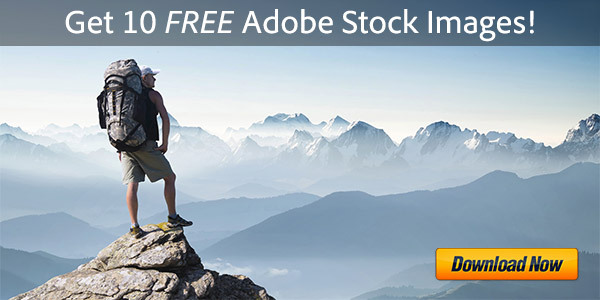 So if you want to buy After Effects CS4 or Premiere Pro CS4 standalone, or upgrade to CS4 Production Premium, your best bet is to look for an Adobe Authorized Reseller/Retailer… (search by zip code or country) You may not find what you’re looking for in stock, but it could be worth a try. There’s a lot of bad software out there that will harm your computer, so please be really really careful. Try to find a vendor you trust, that you’ve heard of, and that you are sure is genuine, authentic, and legal. Sorry if we can’t be of more assistance! The suggestion in the article is really the best, safest, and easiest option if one can manage it. Thanks a lot for the quick answer! I’ll keep looking through the resellers. I still can’t find the direct download link to After Effects CS4. Help? 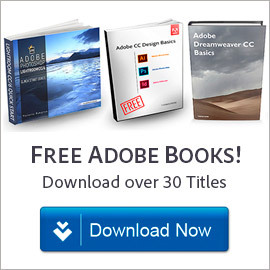 Direct download links to the Adobe CS4 trial downloads, including AE CS4. Greetings Fred, for that issue please follow the download instructions care­fully, and you might also see Kate’s comments here, the things she tried, and the series of replies which follow – hopefully that will help. Hi Yasmine, here again are the direct links to download the Adobe CS4 trials, which is referenced in the article above – and would suggest reviewing the instructions and comments there if you have any difficulties downloading the files – thanks. Hey, love your site. But I cannot download Cs4, both file 1 and 2. I’ve tried everything. Switch from Internet Explorer to Google Chrome, clear cookies, make new Adobe account. I really need the After Effects Cs4 trial for some video editing. Please help. Try waiting a little while and then read Kate’s earlier comments, the things she tried, and the series of replies which follow – and hopefully that will help get past that. Hi… Actually I have a general question, because I haven’t understood something yet… Is it possible for After Effect CS5 to work on a 32bit computer? So that’s why this offer to get both CS4 plus CS5.5 together for the price of one is so useful. Our advice would be to get the latest version instead – After Effects CC 2014 – and then if you still really want an older release, as a subscriber you will have the rights and access to easily download & use After Effects CS6 instead. I live in a very rural part of South Africa where reliable internet data – and sometimes water and electricity – is not always available. This complicates my access and functionality of your fabulous Cloud concept. From all the research I have done so far, the only wise alternative seems to try via your ‘downgraded licence’ arrangement. Please advise me if this option is still available. The web articles and community conversations seem to be dated around 2012 so I am not sure if this solution is still viable. Kindly send your reply to my email address as I am not sure if I will be able to find this exact page again. …living in the Karoo…go google Philippolis, Free State and discover this magical little village which we call home! As a paid CC subscriber, you can downgrade to CS6 – but not any lower. 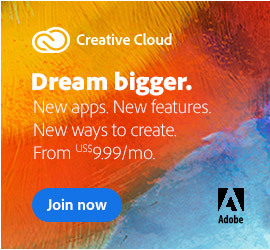 All Creative Cloud subscribers are entitled to use any version of their tools from CS6 or later, and these are always available to you. 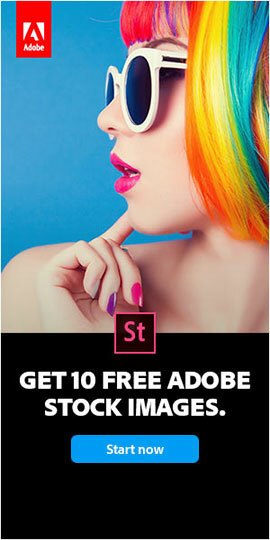 However, you should also know that Adobe ceased selling CS6 standalone on their website last year. The reason is because it’s nearly 4 years old now (from spring 2012) and increasingly unsupported; they stopped releasing updates for it last summer as the newer CC rapidly grew and took over. With the CS6 software EOL and end of support, there are no updates, no bug fixes, and no guarantees it will run on future operating systems. So at this point we’ve stopped recommending it as a good or viable option going forward. I will study the links in your answer and see if I understand the differences between the options. Will get back to you if I need some more help.